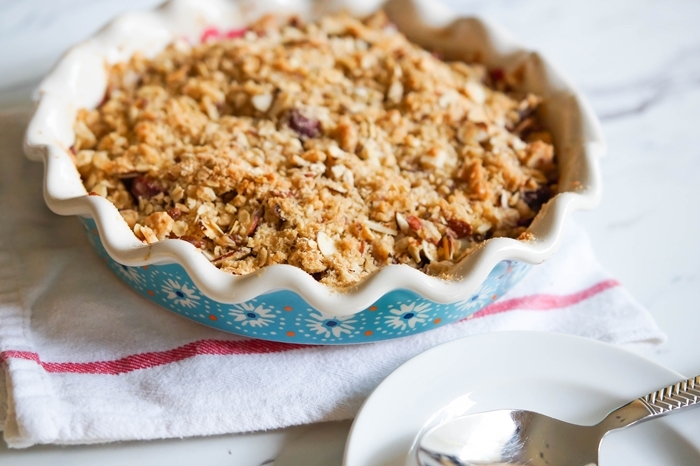 Cobblers, crumbles, and crisps—oh my! Maybe it’s a Texas thing, but when I was growing up, any warm fruit dessert with some sort of baked topping was called a “cobbler.” I say maybe this is a function of living in Texas because we do the same thing when it comes to soft drinks. 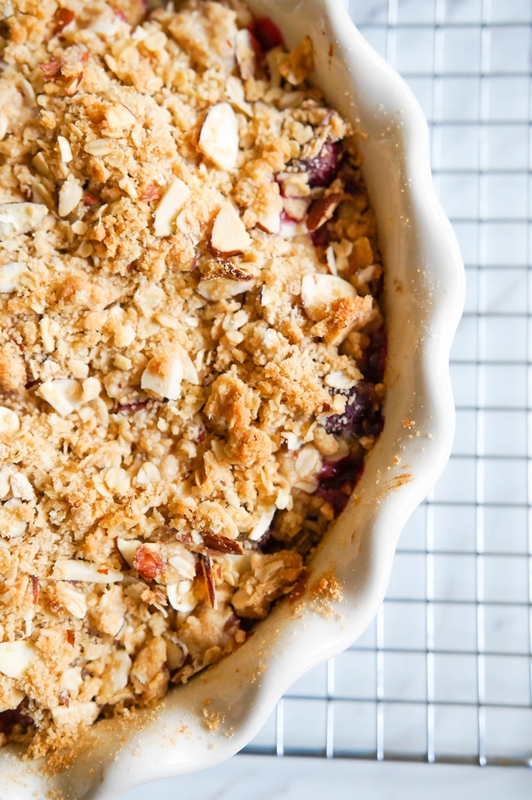 Over on The Pioneer Woman Food & Friends, I'm sharing the differences between the three...although, don't sweat it if your blueberry cobbler has been a crisp all along. And doesn't a warm apple cobbler a la mode sound like the perfect addition to your Thanksgiving dessert table? Read all about it over at Ree's! You have some really good baking skills and this looks really delicious and tasty. Will try to make it. Wish me luck haha and thanks for sharing it.